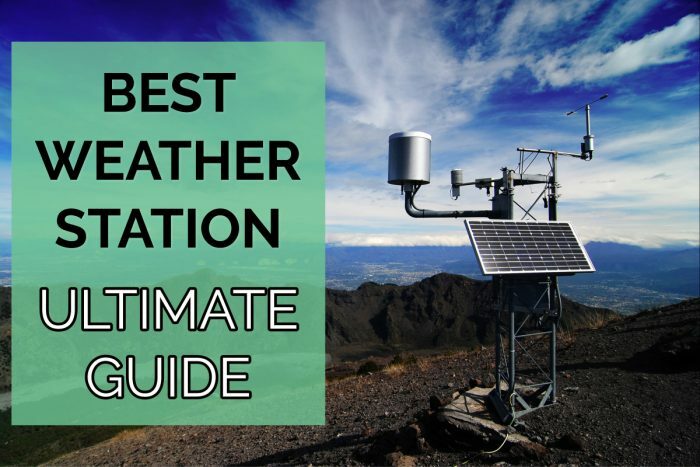 When it comes to installation of the weather stations, you would want to choose a great place suitable for the weather station. It is often that some people would choose the wrong location and end up with inaccuracies. Such inaccuracies will make you make improper decisions on what to wear, when to plant for farmers, or when to go out for a jog. It is always crucial that you get it right the first time. 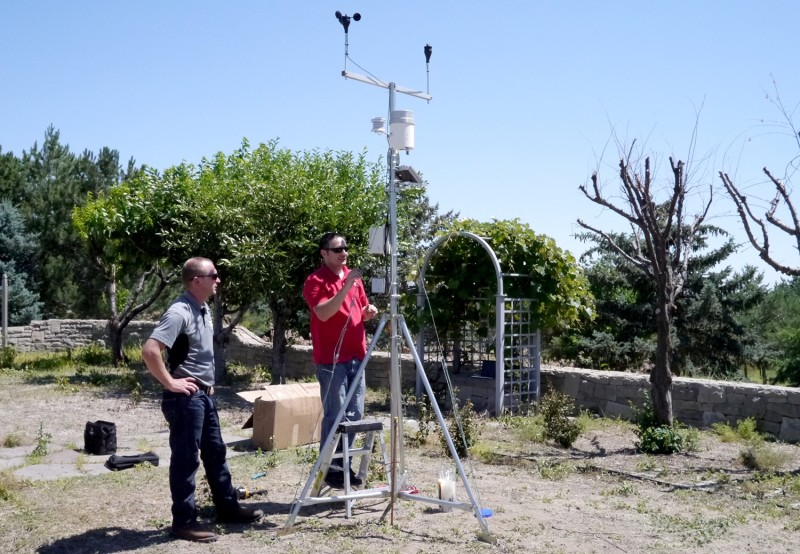 We now get to look at how to can install your weather station on the ground. Ground level mounting is quite common with many people find it easier to do it. No need to climb a roof to have the weather station mounted. The first thing on your list should be finding the right location for the weather station. The right location is supposed to be in an open field where it is free from the obstructions. The obstructions have their own effect on the accuracy of the weather station. It should still be a location that has great security. The complete set of a weather station would always be expensive, so it is crucial for you to protect them with great security. The location could be secured so that not just anyone would have access to the weather station. The solution to such is to have a lockable gate with a padlock to restrict the movement in and out of the station. The general of the siting should be placed at a distance which is twice the height of any potential obstruction in the area. As much as it is not a strict principle, it will help a lot with the accuracy. As part of preparing the location for the weather station, you will need a mounting pole. 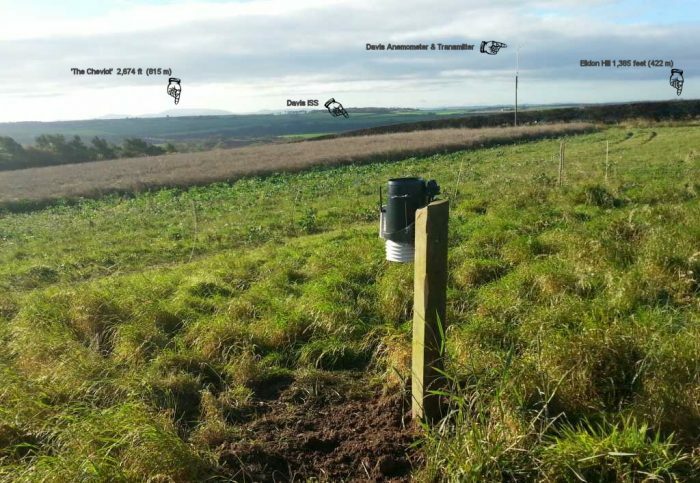 This mounting pole will act as the surface where you could attach the different weather stations. You should choose a taller pole so that you have a minimum of 2 meters above the ground. Choose a steel pipe as it is known to last for even longer when left outdoors for days. The pipe should be mounted to be level as much as possible. 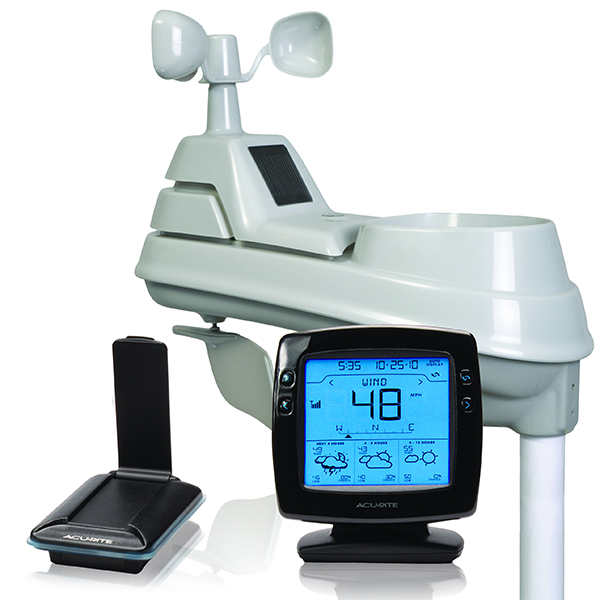 Most of the time, the manufacturer of the weather station will send you all the necessary hardware needed for mounting the instruments. If any of the parts are missing, then you should be able to get them easily in a hardware store close to you. This is also the point where you can additional labor if you think you cannot handle it on your own. When you have all the parts in your possession, then you should be ready to easily handle the mounting. Depending on the weather station parts, the installation will vary from one manufacturer to another. The best thing would be to follow the manual as given by the manufacturer. This should help you easily mount the sensors and different parts on the mounting pole. Some manufacturers are great enough to give you the best manual where you will be getting the steps accompanied by images. With the images, it should be easy to know which part will be combined with the other. In no time you should have a fully assembled model of the weather station. You would want to be sure that the weather station actually works, so there is the need to test it. The logger and sensors should be communicating. You can test the working of the sensor by inserting the USB connector to the PC and observe the changes in the weather conditions. 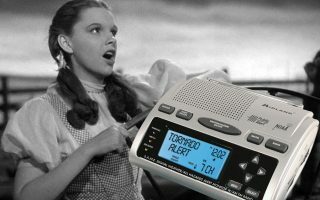 If it is a wireless weather station, you can still observe the changes in weather on your PC or console supplied with the weather station. You can now troubleshoot to find out where a problem could be to ensure that it is actually working properly. 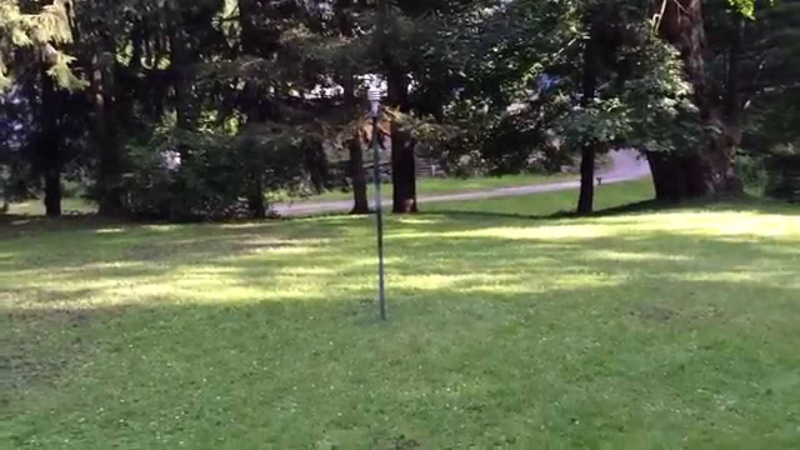 Ground level mounting of your weather station is something you can always enjoy. Get to try out for yourself and see how the process goes. Always refer to the weather station manual in case you do not understand a process.